Whatever Happened to Amazon’s Retail Stores? Remember last February when everyone was talking about the rumor that Amazon was going to open retail stores in Seattle? Today I decided to dig up that old story and see what if anything became of it. Amazon sources close to the situation have told us that the company is planning on rolling out a retail store in Seattle within the next few months. This project is a test to gauge the market and see if a chain of stores would be profitable. 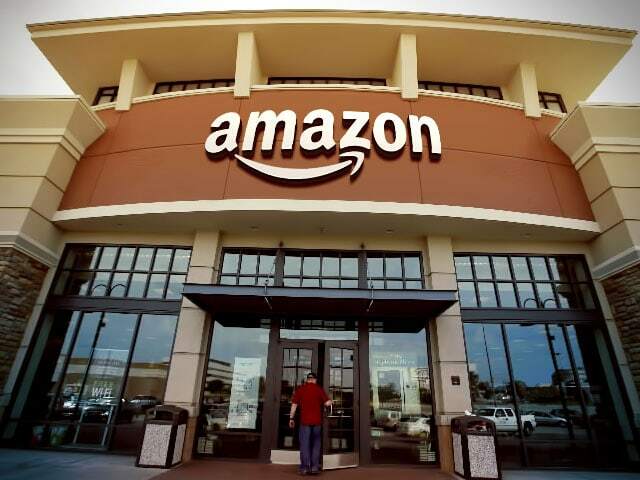 They intend on going with the small boutique route with the main emphasis on books from their growing line of Amazon Exclusives and selling their e-readers and tablets. A year has passed and I can't find any sign that it ever happened.We've seen Amazon expand the Kindle Store to more countries, open a kiosk in Brazil, and install delivery lockers in more locations, but they haven't opened any retail stores. I'd like to say I told you so but since I didn't write a post arguing against the rumor I cannot. To be honest I simply ignored the story as being nonsense. I did not believe the story at the time, for a couple reasons. It frankly did not come across as being part of a credible business plan (I could not see how it would work), and I also as a general rule ignore the more outlandish rumors. There's always the chance that Amazon might open a retail store, and in fact it is an idea that Amazon has been rumored to be toying with since at least 2007. That's when they filed for a patent for a building which looked like it could be a retail store concept design. I think the size and shape suggest that patent is more likely an early concept that led to the drop-off delivery lockers Amazon has now, but I could be wrong. In any case Amazon has not opened an actual store, and clearly the rumor from February 2012 was bunk. I heard Radio Shack is up for sale. The stores are small and conveniently located just about everywhere.. I think they would be perfect for conversion to Amazon retail stores. Where did you read that? I can’t find it. The thing I don’t get about Amazon buying a retail chain is that it goes against their usual retail model. They use a handful of people to sell a lot of stock. Brick-and-mortar stores use a bunch of people to sell a little stock. I just don’t see why it is cost-effective for Amazon. 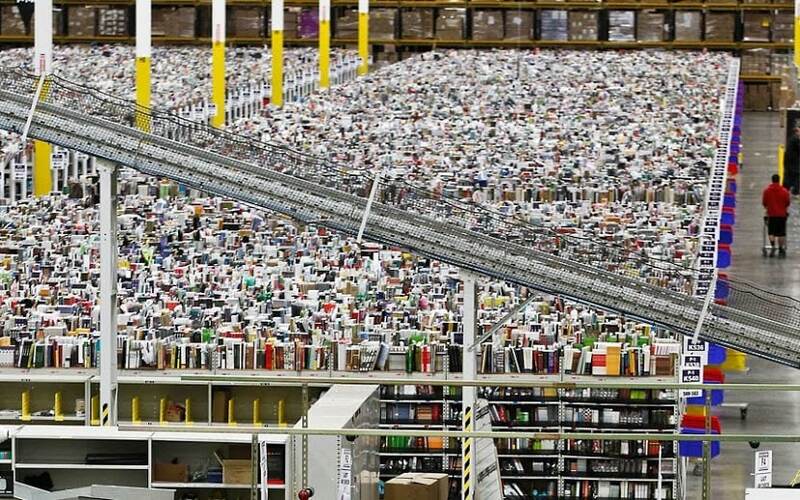 And look at how Amazon is using the lockers concept. They’re making investments in a hardware platform that requires almost no staff. That again goes against the idea of brick-and-mortar stores.